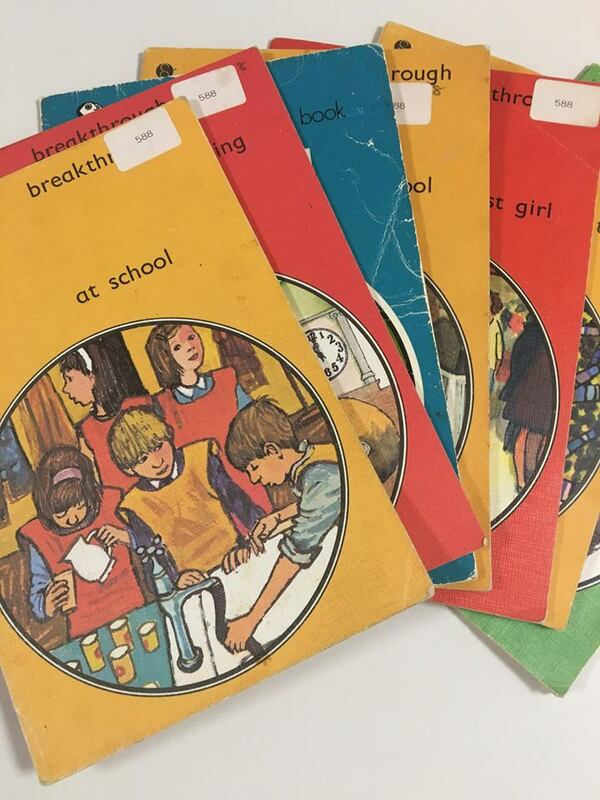 The 1967 two-volume report of the Plowden Committee, 'Children and their Primary Schools' continues to be referred to as the most exhaustive expression of progressive educational policy and practice regarding the young child, promoted by any government in the 20th century. The 'Plowden Schools' were celebrated at the time in TV documentaries, in the print media and through the publications of visitors from overseas. A distinct philosophy which recognised the child at the centre of the educational process had developed in the post-war years and became articulated by leaders of the educational establishment including regional Chief Educational Officers, HMI, and head teachers. Teachers who trained during the immediate post-Plowden years were influenced by the recommendations of the report. Architects designing schools both contributed in the consultation of the committee and were encouraged to design school buildings that supported the variety of dispositions of learning identified by the report. 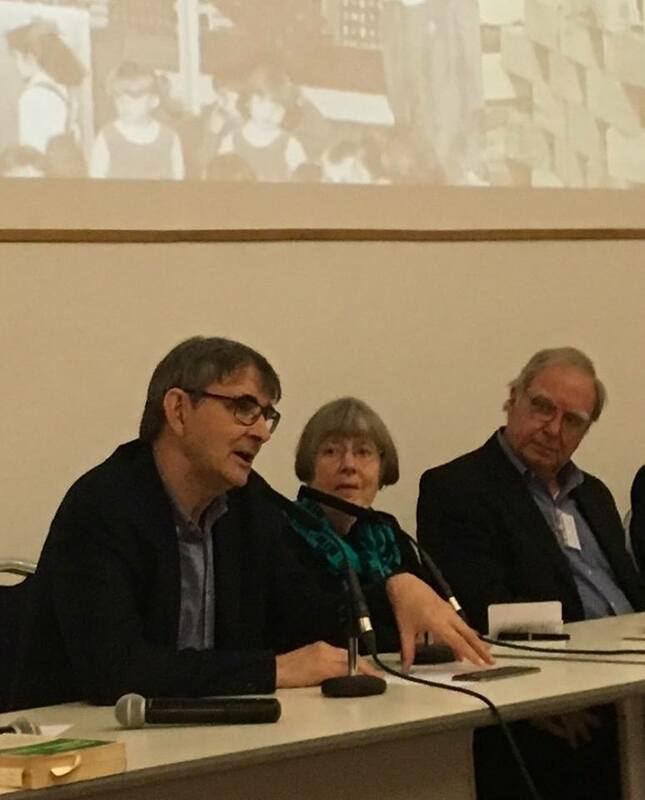 An event marking the 50th Anniversary of Plowden took place at the NUT in London on Saturday 18 November 2017. 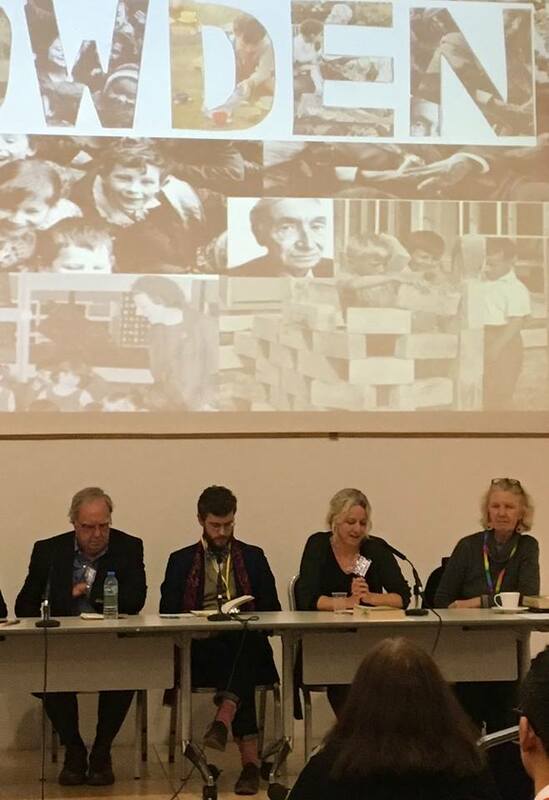 The Panel included Cathy Burke, Helen Featherstone, Jay Featherstone, Emily Harper, Scott Hartley and Ken Jones. The event was chaired by Peter Cunningham and more than 60 people attended. The afternoon included discussion groups with individual members of the panel. Please see below for some photographs from this 2017 event edited in amongst historic photos from the period of the report. Further reports on the event will be posted in the months ahead (early in 2018). 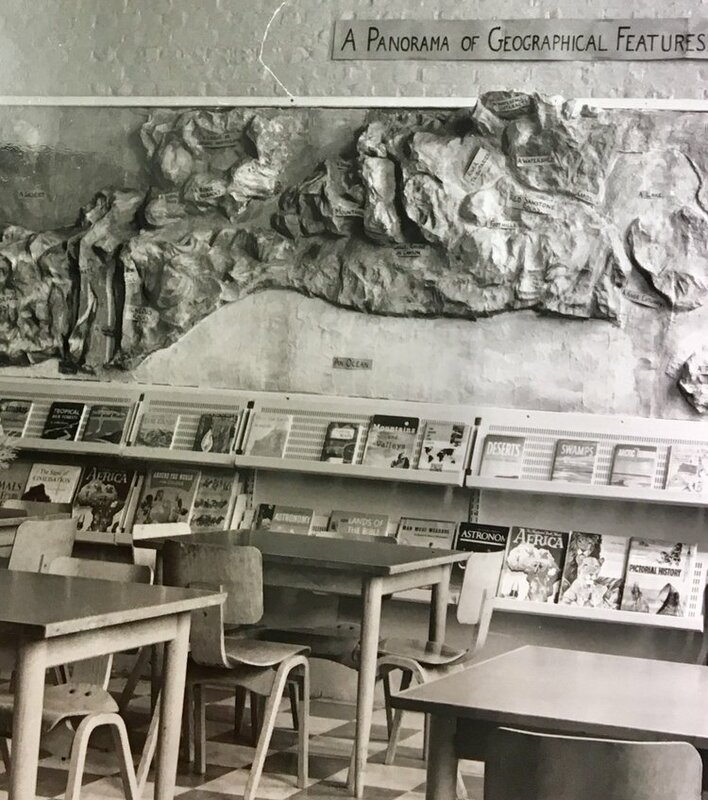 We would like to thank the Newsam Archives at Institute of Education, UCL for providing permission to use the historic images on this tab. The images show schools from various local education authorities including Bath, Brighton, Bristol, Devon, Manchester, and the West Riding of Yorkshire. The contemporary photos were taken by Lottie Hoare at the Plowden 50 Years On event at the NUT, 18 November 2017.